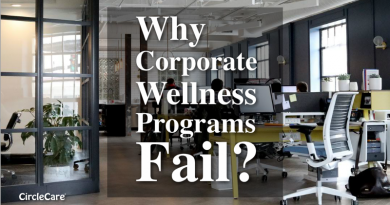 There are many companies that are benefiting from corporate wellness program implementation, such as Google, Zappos, JetBlue and a long list of others. Work should not just be a place you spend 40+ hours a week stressing over deadlines, quotas, and other responsibilities. 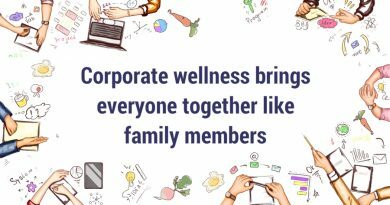 Businesses of all size are starting to realize by encouraging wellness it’s improving employee productivity, quality and retention. 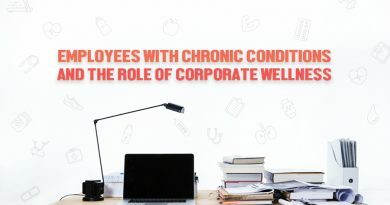 If you are looking to implement a corporate wellness program, the options available may be overwhelming. Therefore, the following are some of the most effective methods. Based on various surveys, many employees have stated they would use a gym membership if they could afford it. By partnering with a gym to offer reduced pricing, employees can be encouraged to become more active. Many gyms are willing to offer discounted rates for businesses looking into corporate wellness program implementation. Depending on a company’s hours of operation, partnering with a 24 hour gym may be ideal. With the use of fitness devices and app’s, employees can easily receive positive reinforcement for hitting goals, be it work related, eating healthy, taking X number of steps, etc. Research has shown many people who try living healthy lifestyles, but do not get any form of reinforcement have a harder time continuing. The rewards can vary, and could be something as simple as a “Congratulations” message. For example, the CircleCare app provides a simple and effective platform for a custom fitted corporate wellness program implementation based on your needs. 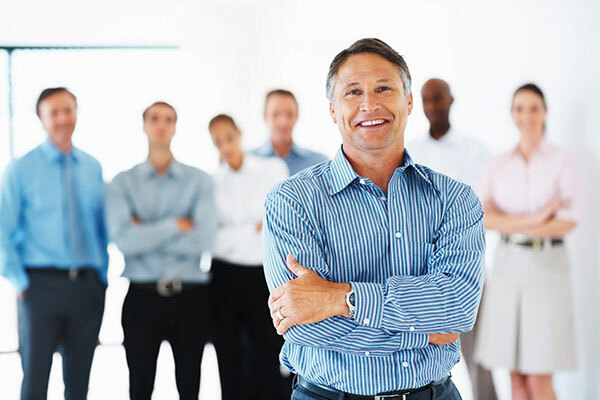 This is a great method for getting your new wellness program noticed. Simply schedule one day per year, quarter or as frequent as desired to host a Wellness Day. In addition to offering employees easy access to health information, it gets them out of the office to participate in various activities and it allows them to socialize. Of course, providing healthy food or snacks is an option. This model uses elements of playing a game combined with repetitive or boring tasks to offer positive reinforcement and stimulate productivity. Furthermore, gamification is a cost-efficient method to include in a corporate wellness program, but has shown to develop enthusiasm in the workplace. 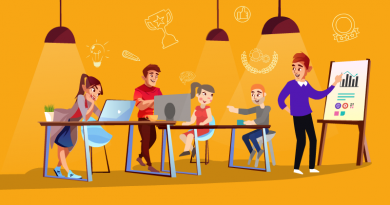 There are many ways gamification can be implemented, for instance it could encourage competition between employees by completing health challenges, or gaining recognition for achieving a certain amount of points, etc. If you do not want to create competition, mental wellness can be focused on with this model too by using it to improve cognitive functions. 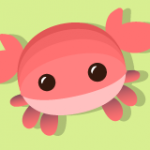 For example, offering trivia questions or challenges. These are just some of the most effective methods out there. 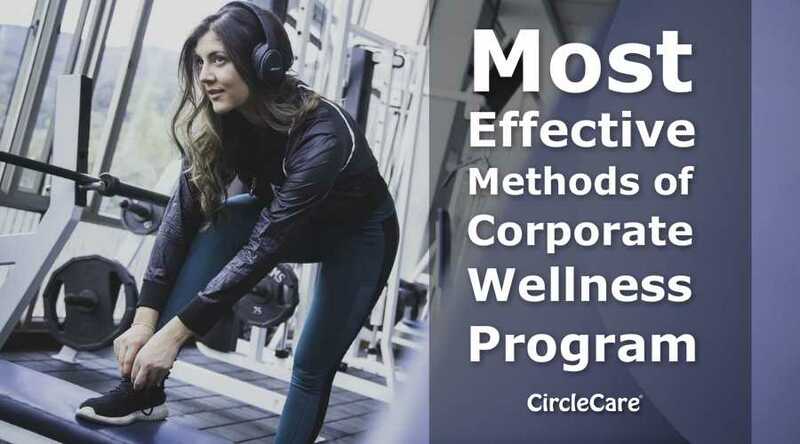 CircleCare offers a platform designed specifically for corporate wellness program implementation, making it simple to offer any of the above methods, and more. If you’re looking for a simple way to start your corporate wellness program, visit CircleCare’s website to learn more.